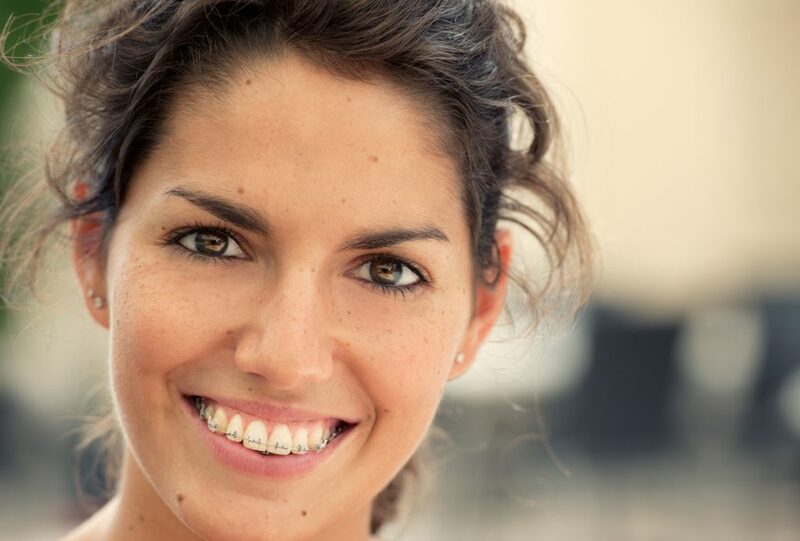 Has your dentist recommended braces for healthier teeth or a better bite? Is there something you’ve always wanted to improve about the appearance of your smile? Then you should know that braces and orthodontic care aren’t just for kids. At Mortenson Family Dental, more adults than ever before are choosing them. In fact, 20% of all orthodontic patients today are adults. Healthy teeth can be moved at almost any age. Advances in the design of these options can also make the course of treatment faster than before. At Mortenson Family Dental, you and your orthodontist can evaluate your particular orthodontic needs, cost considerations and personal preferences to help you make the right choice. If you’re an adult interested in exploring the possibilities of orthodontic care, contact Mortenson Family Dental today.